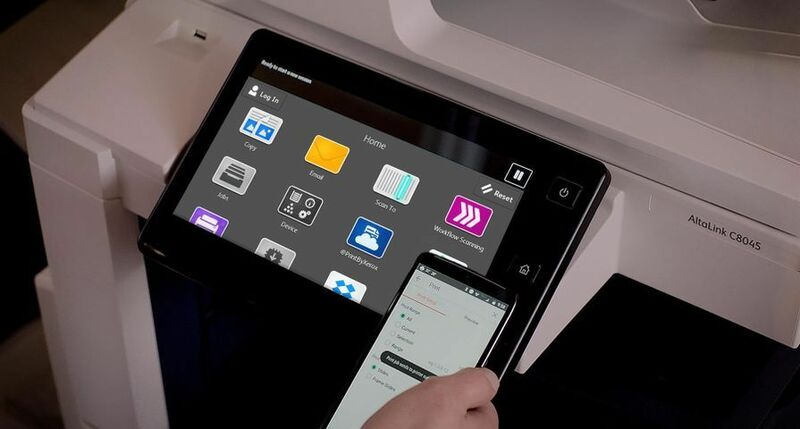 UXBRIDGE - LEFA Print, the Kent-based digital and lithographic printer, has become the first graphic communications print provider in Europe to install the new Xerox DocuColor 7002 Digital Press. 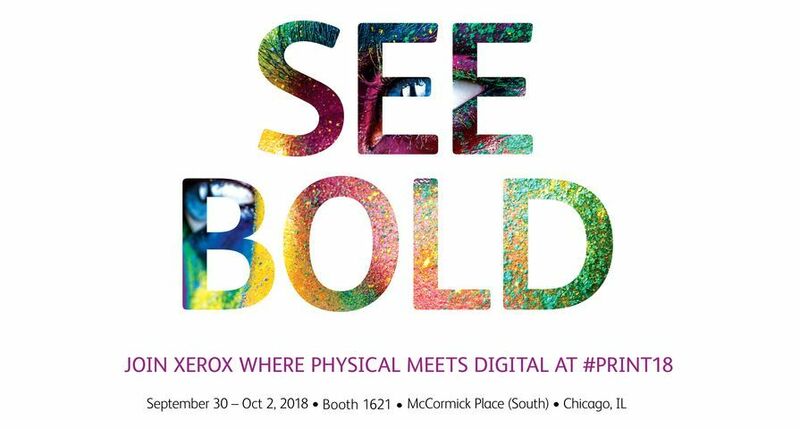 The deal, won by Xerox partner Bytes Technology Group, will enable LEFA Print to deliver digital output with the very latest production device in the Xerox DocuColor range. 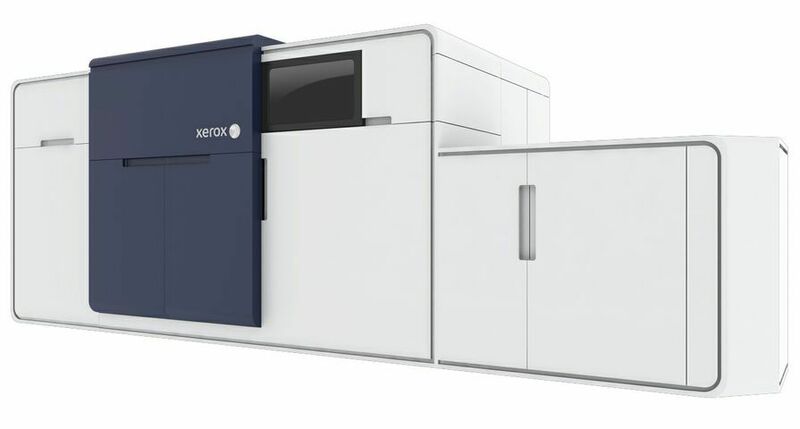 The new Xerox DocuColor 7002 Digital Press will play a central role in LEFA Print’s digital print growth strategy, which will see the firm targeting new external work, increasing its print management services and working closely with customer to gauge whether jobs can be handled more effectively on the new digital machine. LEFA is also looking to expand its online business-to-consumer applications. 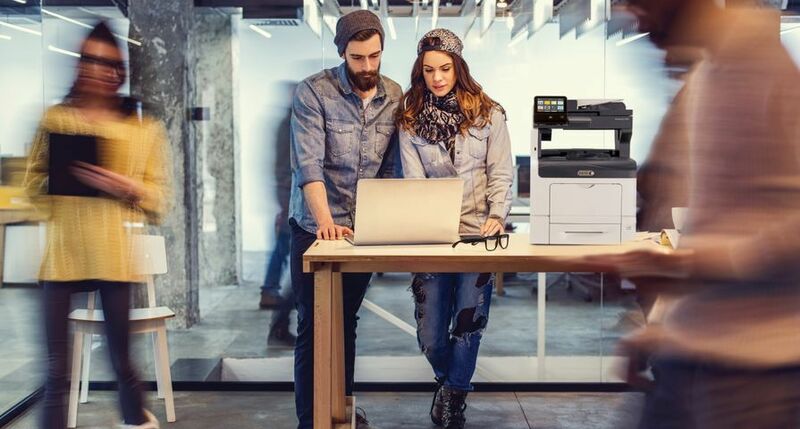 Documents to be produced on the new Xerox DocuColor 7002 device includes promotional and marketing materials, calendars, business cards and flyers. 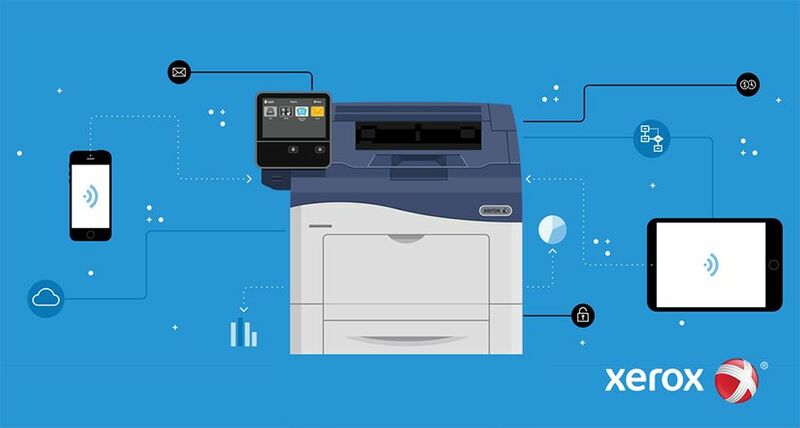 The Xerox DocuColor 7002 operates at a constant 70ppm, can auto duplex stocks up to 300gsm and features a new inline spectrophotometer for automated calibration and colour control. 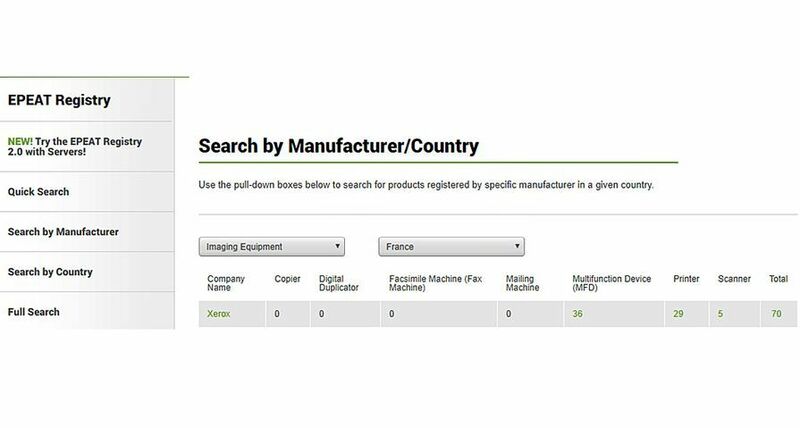 Together these features will increase LEFA’s productivity by improving print job turnaround. In addition, the Xerox DocuColor 7002 new formulation toner produces a visually flatter image whilst retaining the vibrancy of colour and was key a factor in LEFA Print’s decision to invest in this technology. 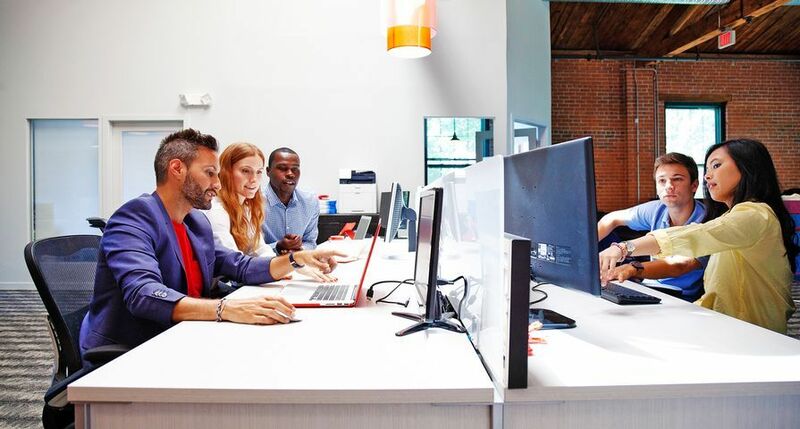 Peter Taylor, director, Production and Graphic Communications, Xerox UK added, “We are proud to announce formally LEFA Print as the first European print provider to install the Xerox DocuColor 7002. 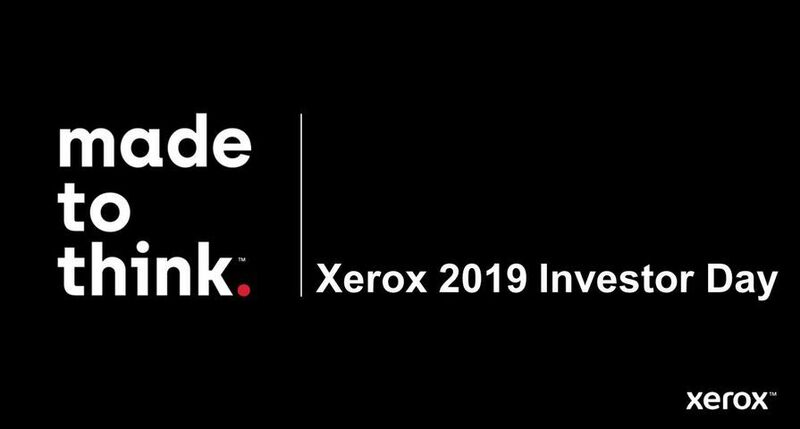 As Xerox continues to invest and develop new technologies we are ever reminded that these must meet the demands of an ever changing market. I am particularly pleased with the litho like image quality and automated calibration and colour management controls on the new DocuColor 7002. 1. 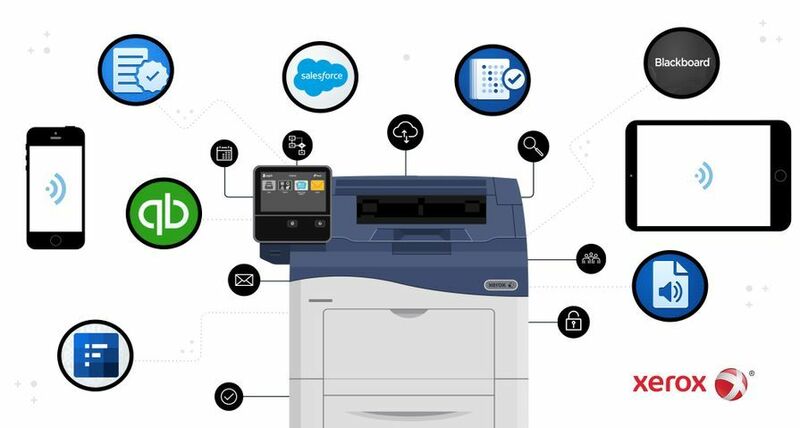 According to research by InfoTrends, Xerox's installed base of digital production colour devices accounts for more than 50 percent of the total worldwide page volume printed by high-speed cut-sheet digital production colour printers with duty cycles exceeding 300,000 letter impressions per month.